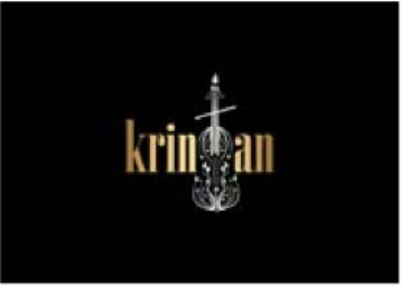 Krintan (A World of Music & Dance) - Welcome to WORLD OF MUSIC AND DANCE Page in delhi , India as of 22-Apr-2019 . Our mission is to train and develop a sense of music in students of all age group and help them to excel in music and be a good performer. Our main goal is to impart professional training in all form of music and dance to each and every person irrespective of them having any prior knowledge in it. .
As a performer, you develop your skills and explore a range of conteÅmporary styles in Singing as well as a series of instruments and dance forms under the direction of best Faculties and some of best working professionals in Delhi. © 2013 Krintan (A World of Music & Dance). All rights reserved.